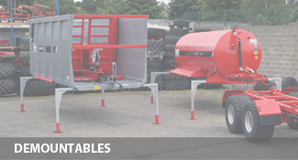 The HiSpec Kompactor is a multipurpose trailer. 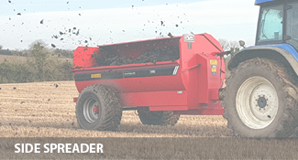 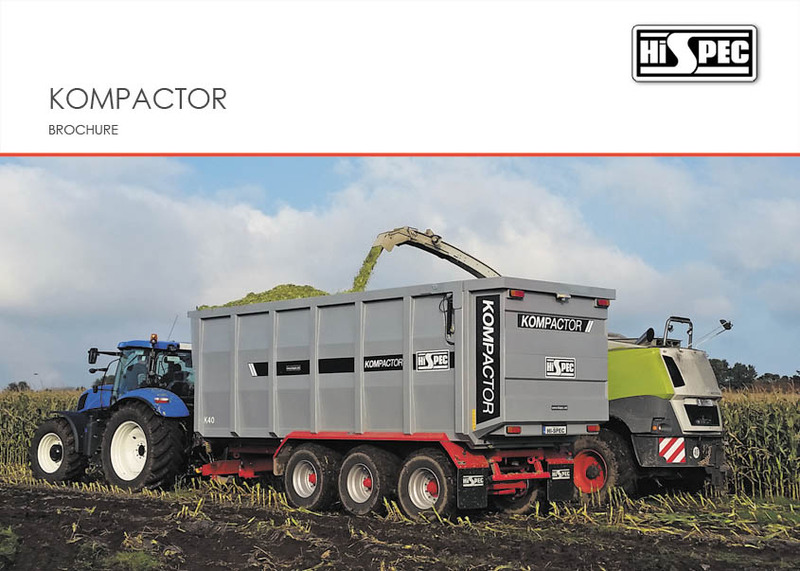 It’s unique compaction and off-loading mechanism makes the Kompactor ideal for transporting and off-loading any material. 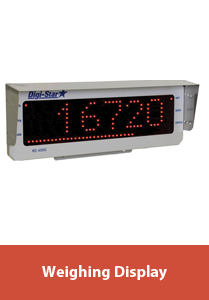 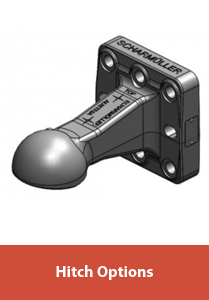 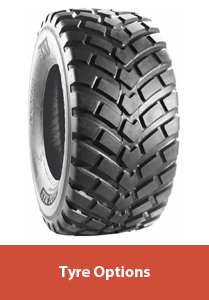 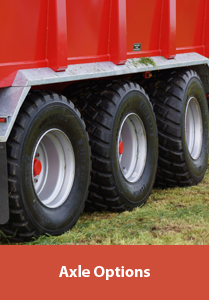 Due to its unique compaction the payload can be increased by as much as 40%. 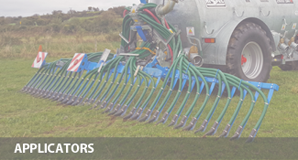 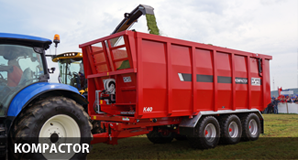 The Kompactor is available in four sizes, from K30 (18ft) to K40 (24ft). 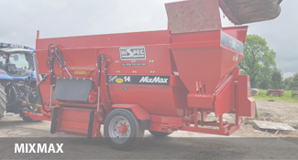 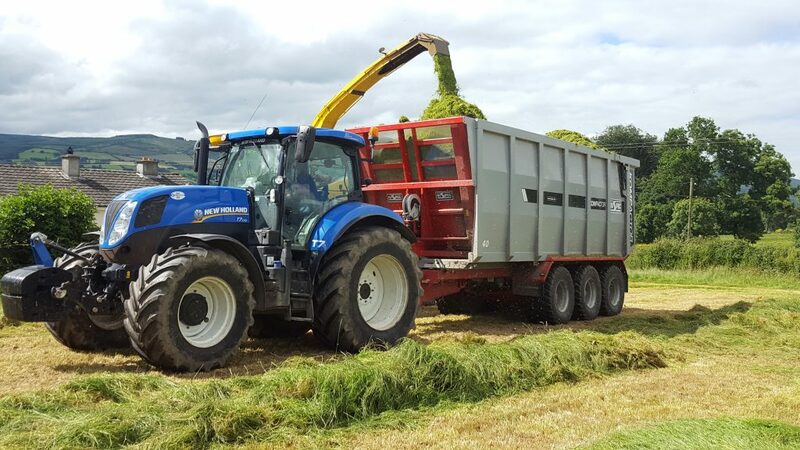 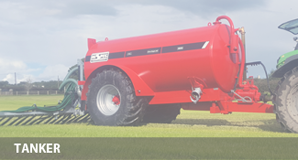 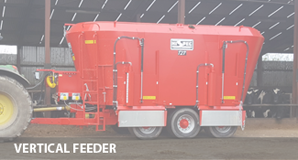 As standard the HiSpec Kompactor is equipped with commercial running gear, super single wheels, air over hydraulic brakes and a hydraulically sprung drawbar for a smooth ride. 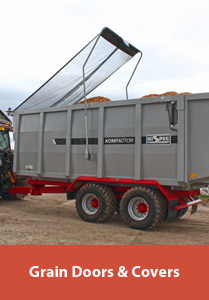 Using a dynamic moving headboard the Kompactor can unload in as little as 40 seconds. 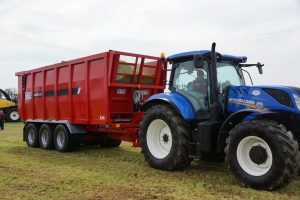 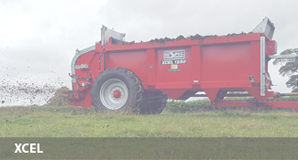 It offers a much safer alternative to the traditional tipping trailer as there is no requirement for the trailer to tip. 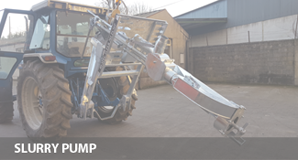 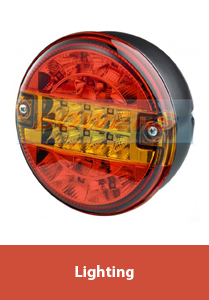 This removes the long-standing risk of overturning on poor or uneven ground and provides the added advantage of being able to unload in low buildings.